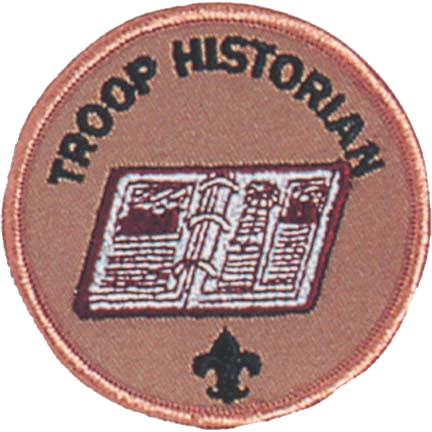 The Historian collects and preserves Troop photographs, news stories, trophies, flags, scrapbooks, awards, and other memorabilia and makes materials available for Scouting activities, the media, and Troop history projects. He works closely with the Troop Webmaster to ensure any posting of past activities is accurate and up to date. * Gathers pictures and facts about past Troop activities and keeps them in a historical file or scrapbook. 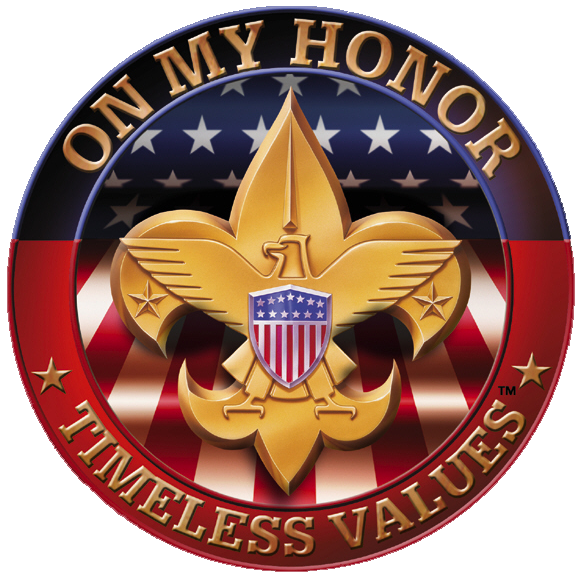 * Takes care of Troop trophies, ribbons, and souvenirs of Troop activities. * Keeps information about former members of the Troop.